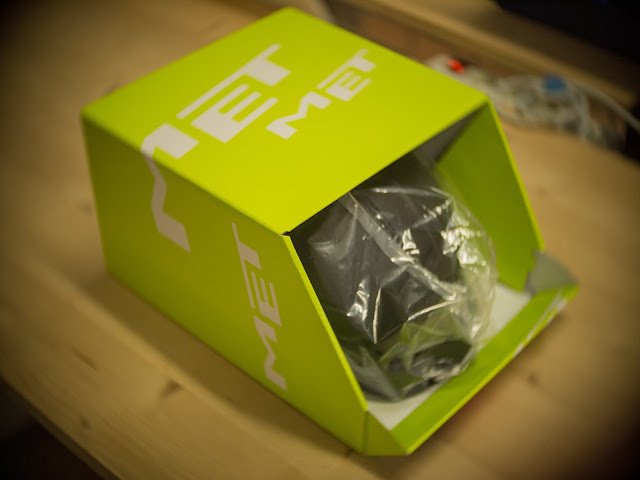 The Fixed Gear World: #productReview | MET meet URBAN...Corso! Sorry sorry sorry... a lot of days without news from The Fixed Gear World?... Don't worry, we are here again! 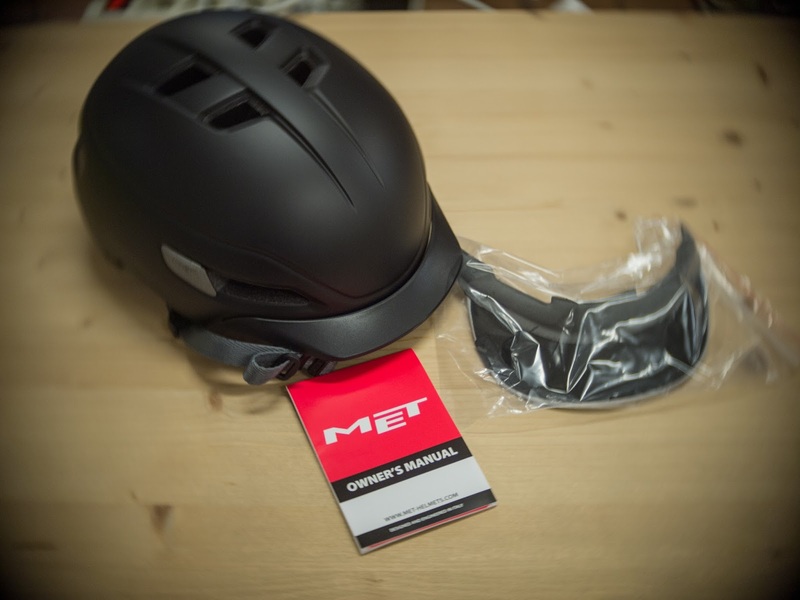 Today, we come with new product review! In this case to explain you our sensations with the last urban helmet created by the famous and legendary bran MET. His name.. Corso! As usual, we have received the helmet in a box in perfect conditions, really well protected, after open the big brown box, we have the "usual" green MET box, with the helmet inside a plastic bag, the manual, and... first surprise (this helmet come with some suprises, good surprises...), as we said, the first surprise is another visor! 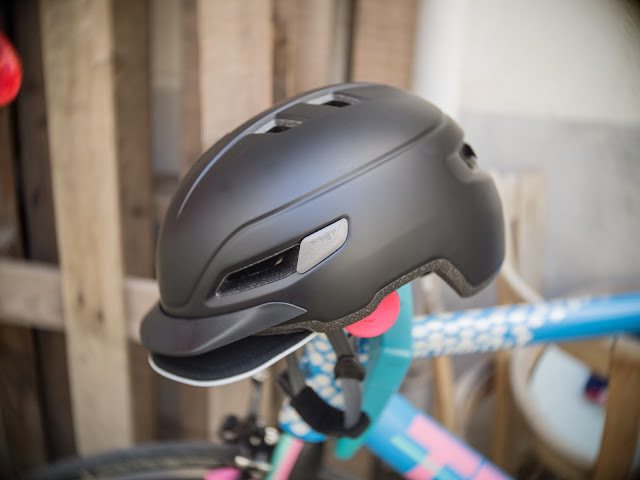 As you can see, the helmet comes with a hard visor, but it comes with another one soft, like a baseball cap, to fix in your helmet and have an extra sun protection (really important to improve your visibility when ride in a city with traffic...). After this we still discovering this new helmet, designed for urban riders (perfect for us!!!!) 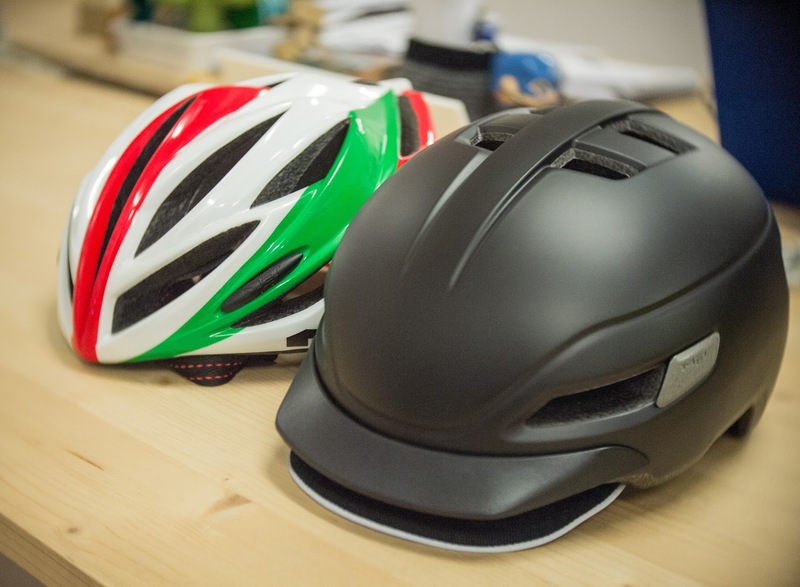 We used to ride with our fixies in the city, for that, we needed this helmet! 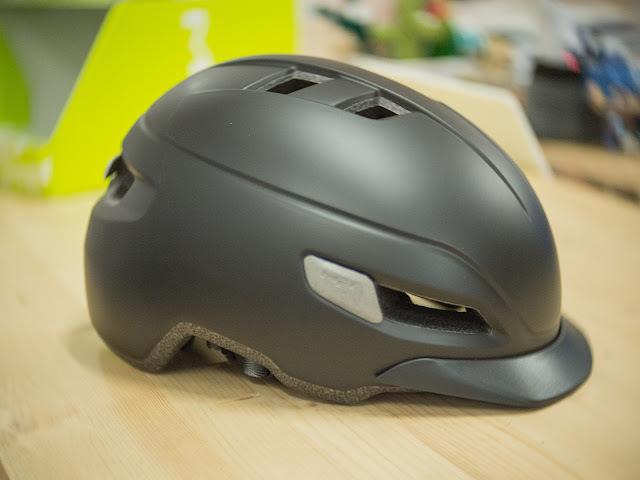 The matte black color is really discreet design for the city, but you can choose more colors (green, yellow, blue, ice white, garnet and black...). Another great surprise! The back buttom light...wow!!! Perfect!!! 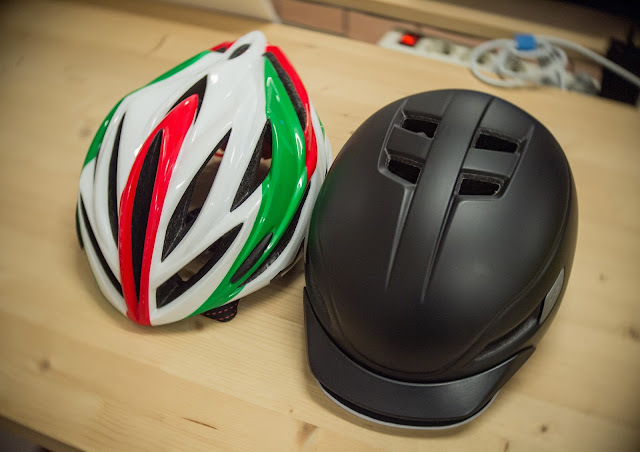 Don't worry about the lights of you bike, you have an extra light in your head, that's perfect and I think this must be a "mandatory" light in every helmet. It's really easy to use: one touch. 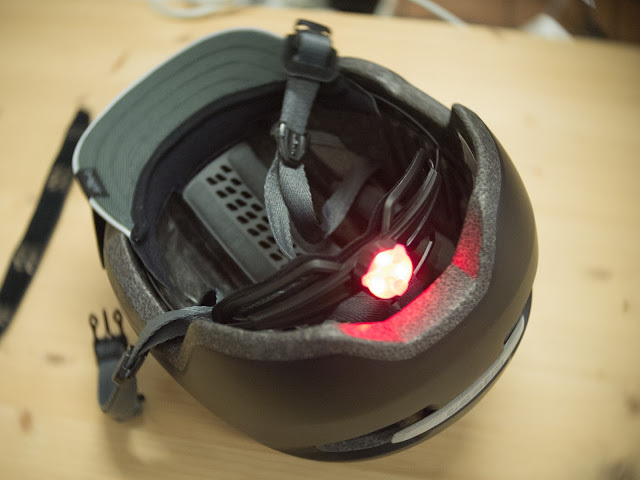 And it comes with reflective parts too, to increase your visibility for the others. After one month riding we can say that the helmet it's really light, discreet, you feel your "neck" protected, we rode until now with a MET Forte, a pro helmet for road riding, and we had this feeling of "non protected neck", now with the Corso all solved! You can see the differences between MET Forte and Corso in the next image. 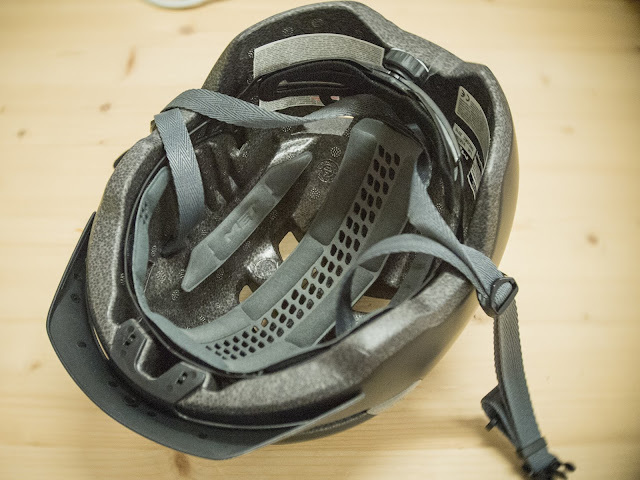 For everyday riding, you have to think of your helmet as an accessory. Aerodynamic and performance sit side-by-side with elegance and versatility. 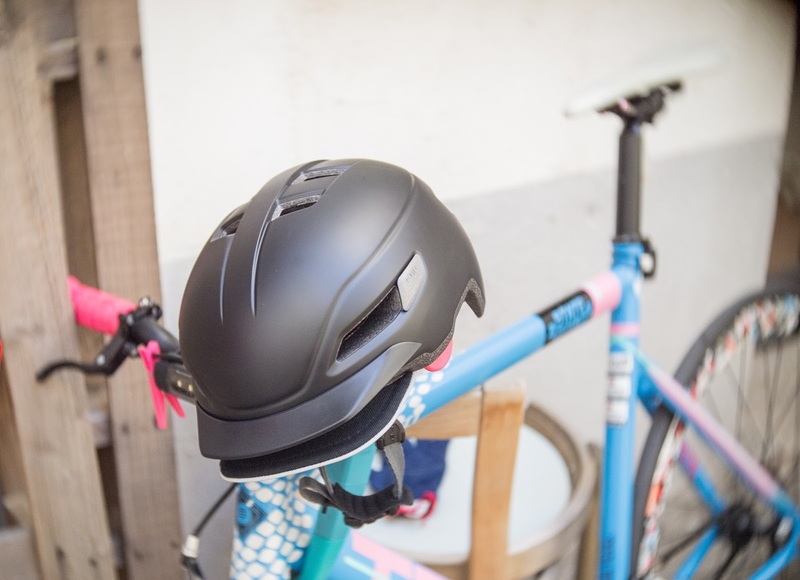 A compact and stylish design is accompanied by two visor options, rigid and soft cap, to match your business or casual style. Comfort and style. With three sizes, six colors and two visors Met’s Corso will absolutely turn heads for all of the best reasons. Manholes, rails and drivers are your biggest obstacles. 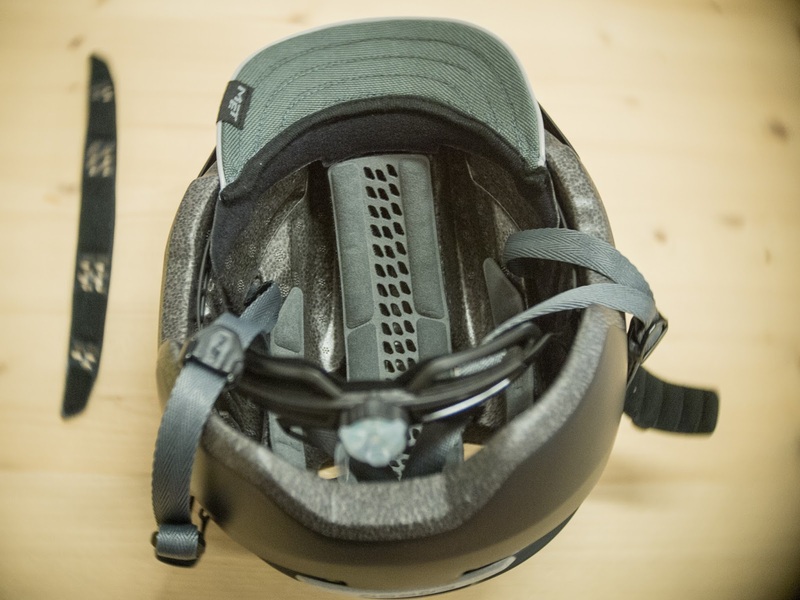 An extended shell on the side and the back of the helmets without sacrificing compactness assist in providing an extra level of safety. Working often means early mornings and late evenings. In the darkness, having a rear strap anchor and reflective stickers is a necessity. In addition, MET Corso's mounted LED Light will be noticed by even the most distracted drivers.